Since 1999 Celtic Croft has been putting the magic and excitement of the Emerald Isle back into gifts and homeware, delivering stylish presents and home decorations – all at irresistible prices. Original, gorgeous, and perfect for any occasion, our wide range of gifts and home accessories is chosen by our family. Our unique approach to helping you choose the right present for your loved ones or your own home along with free delivery and packaging makes us the No. 1 provider of gifts and presents for your family, friends, and colleagues. We will always go the extra mile to ensure you are happy with your purchase. So if you are looking for great and creative gifts that are not overpriced, we will be glad to help you! A rare blend of authentic, quality and magical gifts from the Celts. We offer free shipping all over the USA to orders over $100. Overseas delivery is paid. 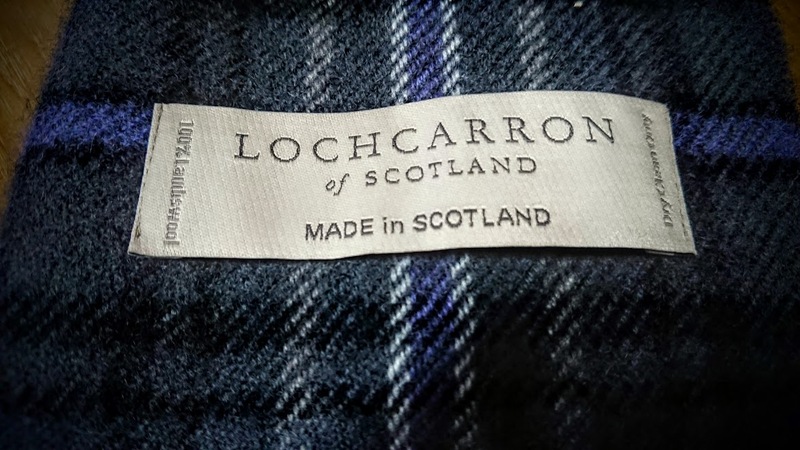 One of my favorite Outlander treasures! Beautiful work. Will be worn with great pride. My husband and I both LOVE this fragrance. 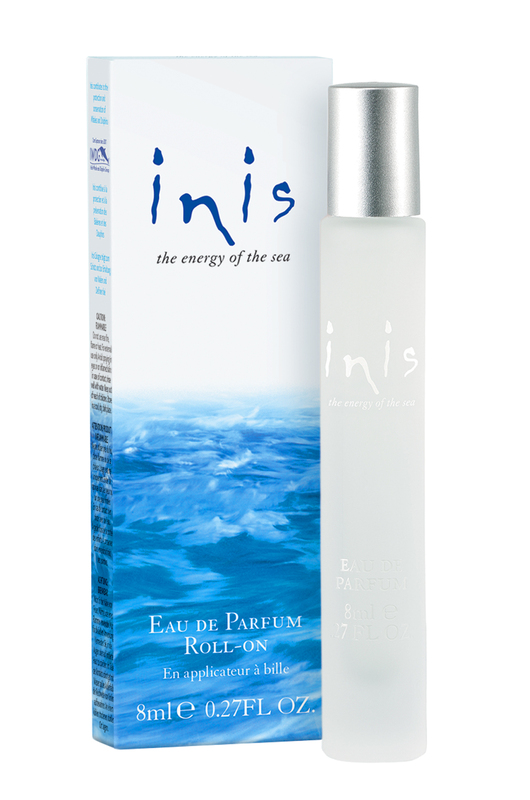 We are over the moon we can get hold of this parfum in the USA. 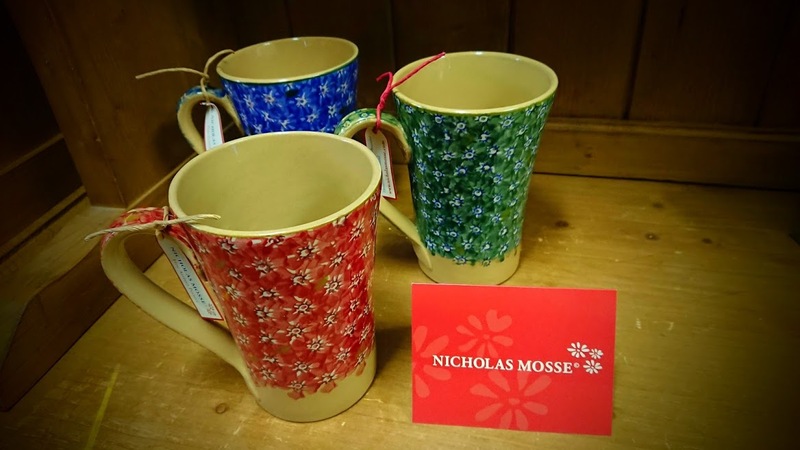 I’ve been collecting Nicholas Mosse pottery since I visited Ireland a few years ago. I’m SO PLEASED you have these in stock and they arrived really quickly. I’m very happy.